Published October 2013. 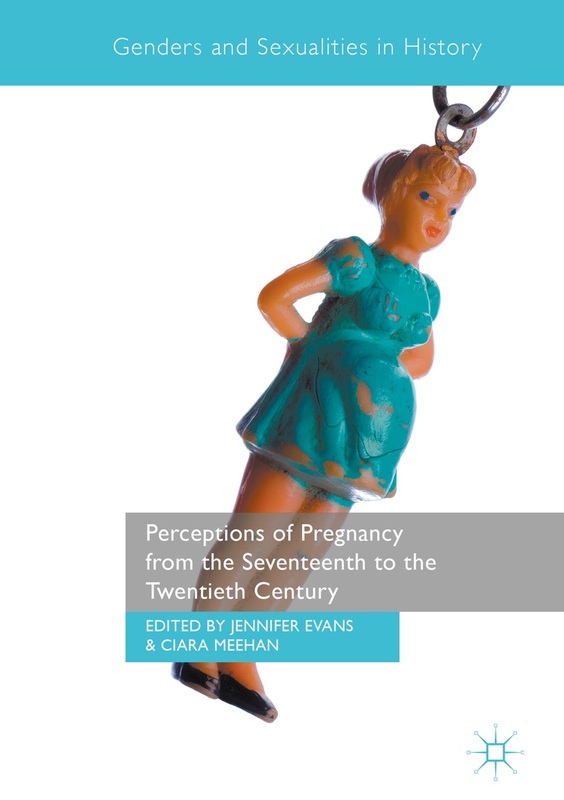 Includes chapter on post-partum bleeding. In early modern English medicine, the balance of fluids in the body was seen as the key to health. Menstruation was widely believed to regulate the blood level in the female body and so was extensively discussed in medical texts. In this book, Sara Read examines all forms of literature, from plays and poems, to life-writing, and compares these texts with the medical theories. Many of these literary representations show how early modern English women related to their bleeding bodies, both in their menstrual cycles and at other times of transition, from menarche to menopause. For example, how would a literate woman read about her body in the books which claimed to be guides for female health? How was menstruation presented to society in staged and printed works? As part of its attempt to recover the ways in which a woman in this era might have understood this aspect of her physiology, this book examines the key moments when menstruation and related changes were at the forefront of her experience of living in a female body. “Sara Read’s study of menstruation and women’s blood in early modern England is a hard-working contribution to a specialised aspect of social history concerned with women’s sexuality and reproductive functions . . . What gives the book its time-specific focus is the written evidence for social attitudes to women’s bleeding in the 16th to 18th centuries, evidence drawn from medical handbooks, letters, diaries and, unexpectedly, court cases.” – Times Higher Education. This entry was posted in Britain and tagged menstruation. Bookmark the permalink.